Hi miners! 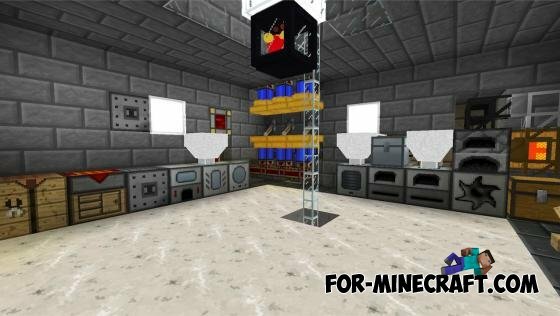 Do you know a popular mod for TMI in which you can easily see all the blocks and get to know the recipe of a subject, including the day / night and more. Mod make up the foundation blocks, mechanisms that are necessary for completely different purposes. With these systems of these mechanisms can automate almost every process of the game. Mechanisms can handle and transport the resources to generate energy, produce ore, grow plants, to watch mobs and work with liquids. 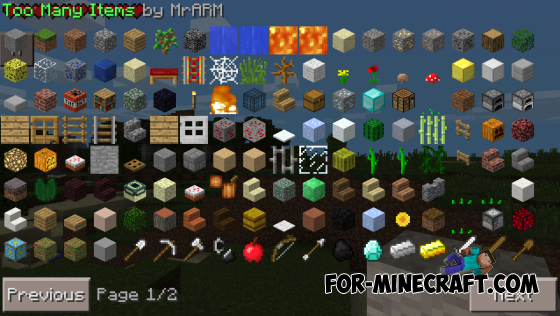 Mod TheBrowser for Minecraft PE 0.9.5 - this mod on a search engine for Minecraft PE. With this mod you will be in the game browser and you will be able to help him without leaving the game to go to various sites. 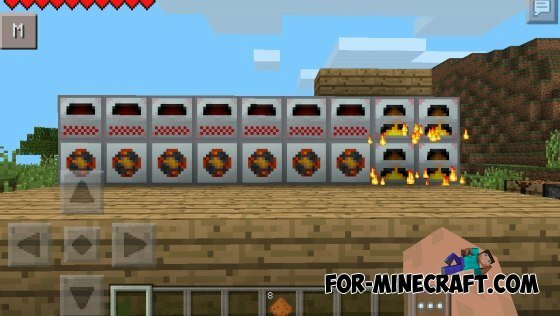 Mod SuperZombie for Minecraft PE 0.10.0 - mod adds to the game super zombies.